A Hindi film star . . . an American missionary . . . twins separated at birth . . . a dwarf chauffeur . . . a serial killer . . . all are on a collision course. In the tradition of A Prayer for Owen Meany, Irving's characters transcend nationality. They are misfits--coming from everywhere, belonging nowhere. 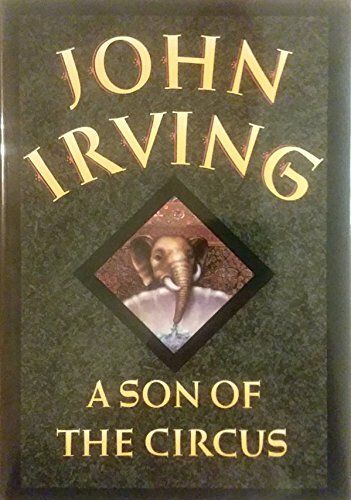 Set almost entirely in India, this is John Irving's most ambitious novel and a major publishing event. Born in New Hampshire, John Irving is the author of several novels. Mr. Irving is married and has three sons; he lives in Vermont and in Toronto.